According to the Scotch Whisky Association, Scotch whisky evolved from a Scottish drink called “uisge beatha”, which means “lively water” or “water of life” in Gaelic. The earliest documented record of distillation in Scotland occurred as long ago as 1494, as documented in the Exchequer Rolls, which were tax records of this time. Scotland internationally protects the term “Scotch”. For a whisky to be labelled Scotch it has to be produced in Scotland. If it is to be called Scotch, it cannot be produced in England, Wales, Ireland, America or anywhere else. It has survived prohibition, wars and revolutions, economic depressions and recessions, to maintain its position today as the international spirit of choice, extending to more than 200 countries throughout the world. During this year’s Gathering of the Scots Festival hosted over 5 days of celebration in Perth-Andover, NB, visitors are immersed in the culture of our Scottish ancestors with dozens of fun-filled activities and venues. In recognition of our 15th Anniversary, workshops organizer John Lang has definitely “ramped things up” in 2016 with 8 glorious Scottish Single Malt Whiskies offered for your enjoyment! 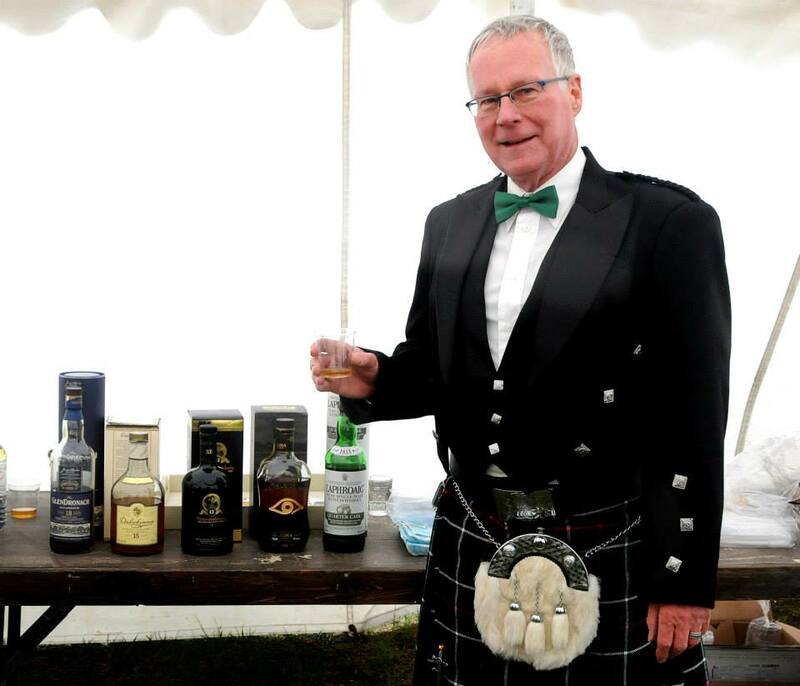 On Saturday, June 4th (1:00 PM) at the festival site organisers will host “Whisky Tasting Workshop #1” offering 25 ticket-holders ($30 each) the experience to taste and discuss 5 of Scotland’s Single Malts. This event is a great way to become introduced to the amazing world of whisky! As an added bonus, “the next level” in the tasting of Scotland’s National drink will offer an exclusive “Advanced Whisky Tasking Workshop”. Only 20 seats ($40 each) will be sold to this exclusive seminar at 3:00 PM! 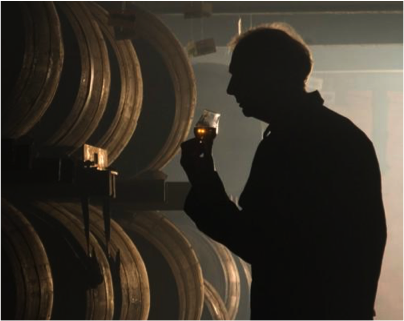 Acclaimed whisky expert John Lang will carefully present 3 of Scotland’s more-expensive and hard-to-find single malts. This event is a must for all whisky connoisseurs looking for the opportunity to taste something rare and different in the world of whisky! So there you go – two options to consider in 2016! Each with its own “unique twist” on the world of Scottish Single malt whisky. Advance tickets to reserve your place at these wonderful workshops are now available by emailing John Lang at jdlmln45@gmail.com or by phone 506-273-2875. Don’t wait too long – get your tickets early! World’s Record at the Gathering!?! New Ceilidh location for 2019!